Oak Pointe Veterinary Care, located in Dover, Ohio, is a full-service companion and exotic pet hospital. 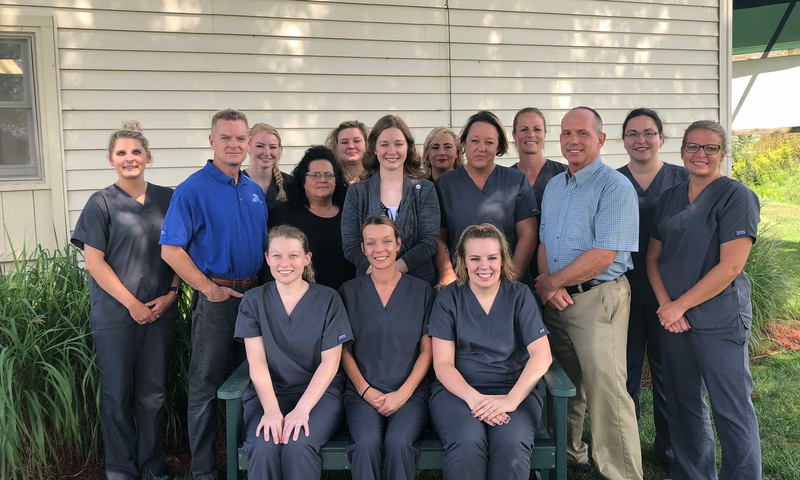 Dr. Dale Covy, Dr. Mike Brothers and Dr. Abby Morrison along with their experienced veterinary staff, welcome you to our veterinary practice. Oak Pointe Veterinary Care is Tuscarawas County’s only American Animal Hospital Association(AAHA) accredited animal hospital. We have made a commitment to the highest standards of veterinary care. AAHA regularly evaluates our hospital to ensure that we meet or exceed the association's standards for nearly every aspect of our hospital, including surgery, spaying & neutering, pharmacy, kennel boarding, laboratory, exam facilities, pet health records, cleanliness, dental and nursing care, diagnostic imaging, and anesthesiology. Only 15 percent of animal hospitals in the United States and Canada are accredited by AAHA. 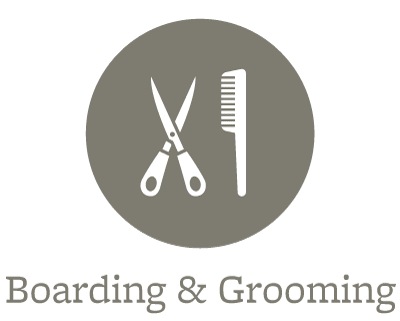 What Makes Oak Pointe Veterinary Care Unique? 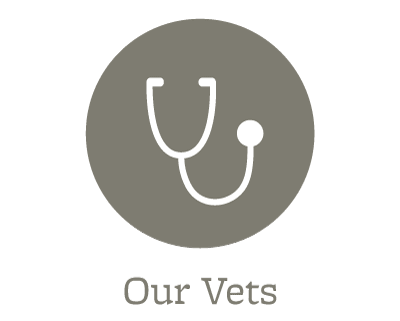 At Oak Pointe Veterinary Care, we understand the special role your dog, cat or other small pet plays in your family and are dedicated to becoming your partner in your pet's health care. 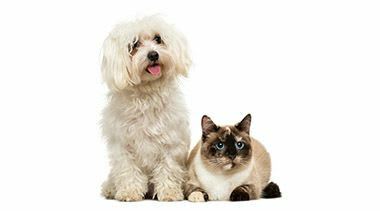 Our Pet Annual Wellness Plans (PAW Plans) provide you with proactive care for your dog or cat at a discounted price. 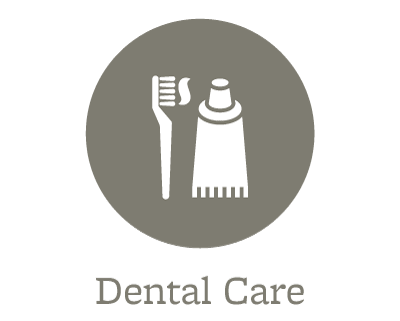 In addition, they include the flexibility to spread the cost of care over time. 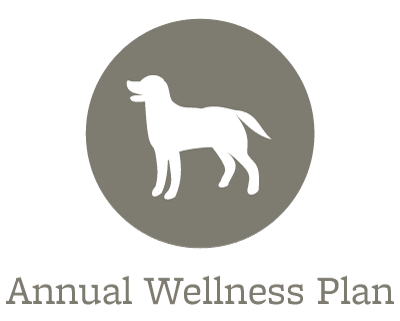 Visit our Annual Wellness Plans page to find out how signing up for a dog or cat wellness plan, can help keep your animal companion healthy and thriving.